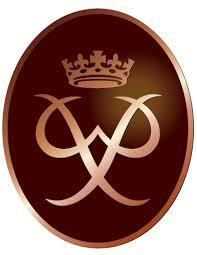 The Duke of Edinburgh’s Award (DofE) is a voluntary, non-competitive programme of activities for anyone aged 14-24. Doing their DofE gives young people the opportunity to experience new activities or develop existing skills. 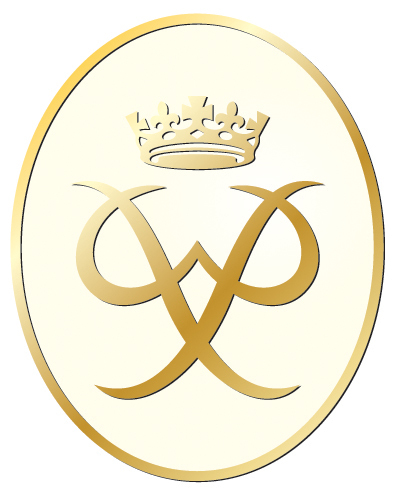 Within Scouting, this links directly to the chief scout’s platinum, diamond and Queen’s scout awards. The DofE is delivered through a number of licensed providers, of which The Scout Association is one of the largest in the country. To get involved, please contact any of the Explorer or Network Units listed on the groups page or the District D of E Advisor for more information. A summary of what is required for the award is given below however for full details, please visit the official website here. The volunteering section of the DofE is all about making a positive contribution to your community. You can choose to volunteer as a team or an individual and in all kinds of ways. Your volunteering should ideally be on a weekly basis over the period of months required, this can be 3, 6, 12 or 18 months, dependent on what you have done before and how long you choose to do the other sections for. Weekly involvement should average one hour per week and you should not spend more than a quarter of your time training for your activities. The physical section is all about participating in and showing improvement in a physical activity such as a sport, dance or fitness activity. Your physical activity should ideally be on a weekly basis over the period of months required, this can be 3, 6, 12 or 18 months, dependent on what you have done before and how long you choose to do the other sections for. Weekly involvement should average one hour per week and you should not spend more than a quarter of your time training for your activities. A common problem area for young people is selecting the appropriate activity for the skills and physical sections. The easiest way to make sure you get it right is to think of physical activities as those which require physical effort and make you sweat, and skills as those which don’t. The skills section is all about developing practical and social skills and personal interests. Your skill should ideally be on a weekly basis over the period of months required. This can be 3, 6, 12 or 18 months, dependent on what you have done before and how long you choose to do the other sections for. Weekly involvement should average one hour per week and you should not spend more than a quarter of your time training for your activities. The expedition section requires young people to plan, train for and complete an expedition. The expedition can take place either in the UK or abroad (though processes for gaining approval change), in a suitable type of country to the level (bronze, silver or gold). The requirements for this section vary depending on the level, each with a longer expedition as the levels progress. The expedition can be completed in a variety of modes of non-motorised travel, ie, canoeing, sailing, walking, cycling, horse riding. 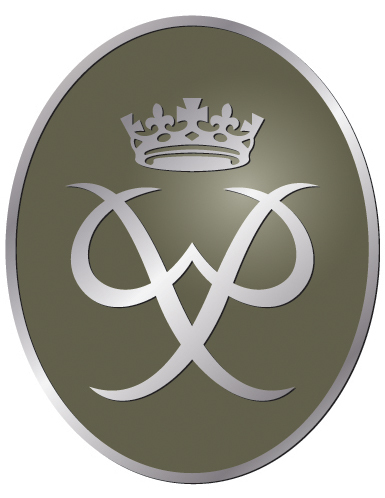 At each level the young people are expected to train for their expedition, having shown suitable competence in the training requirements (as listed on the DofE website) and plan their expedition. There is a requirement at each level to complete at least one unaccompanied practice expedition to show that the group are ready and to gather any learning prior to the qualifying expedition. The qualifying expedition is assessed against the DofE 20 conditions for the expedition section by a DofE accredited expedition assessor. The residential section requires young people to take part in an experience which means them staying and working away from home doing a shared activity. This should be with people and in an environment unknown to them. The residential experience needs to be an ‘all in’ activity which lasts at least five days and four nights. There are all kinds of opportunities to do this section both within and outside of Scouting. You’ll just need to make sure it fits all of the requirements.